Oh yes that is Vintage Happy that you spy, I had seen that Lynne had been stitching up some secret projects with it and so I begged asked that if she had any scraps to spare could I please rehome them. 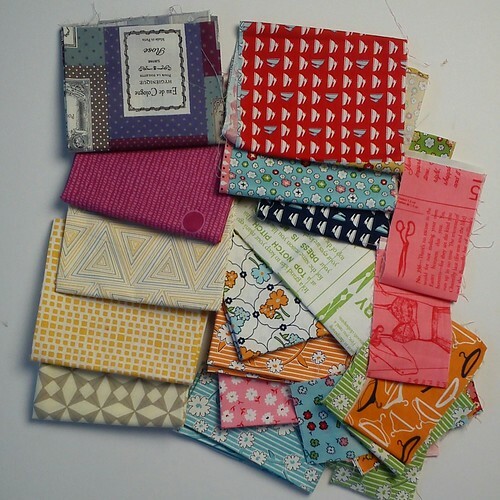 I was happy to wait until Lynne had finished her projects and she sent me her leftovers and some other lovely fabrics! Well worth helping someone out in their hour of need! Thanks Lynne. A vintage sheet piece in a gorgeous colour, some mirrorball dots, skulls, dogs, hippos and spots. I have secret plans for some of them – I’ll show you if I ever manage to pull them off! Thanks Kerry. The zips were much cheaper than I’ve seen them before, they had them in the V&A shop last summer for £5 each! One was for Jo so that cuts my spending down again! I’m hoping to find time soon to add them to the outside of some pouches. 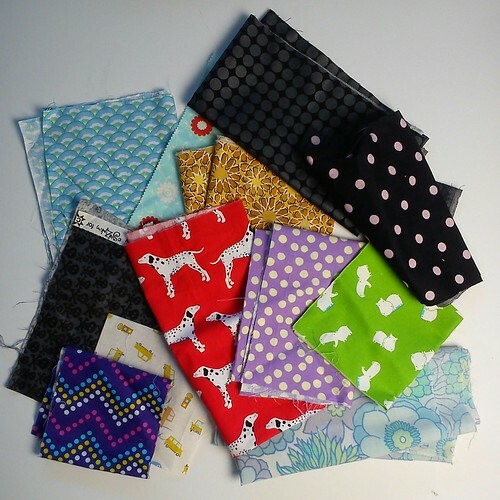 So while my Fabriholics Anonymous pledge still stands I have managed to acquire fabric to add to my stash! Which is actually not there but here this week. Wow, you done well good with the swapsies! Gorgeous swaps! I love those zips too! 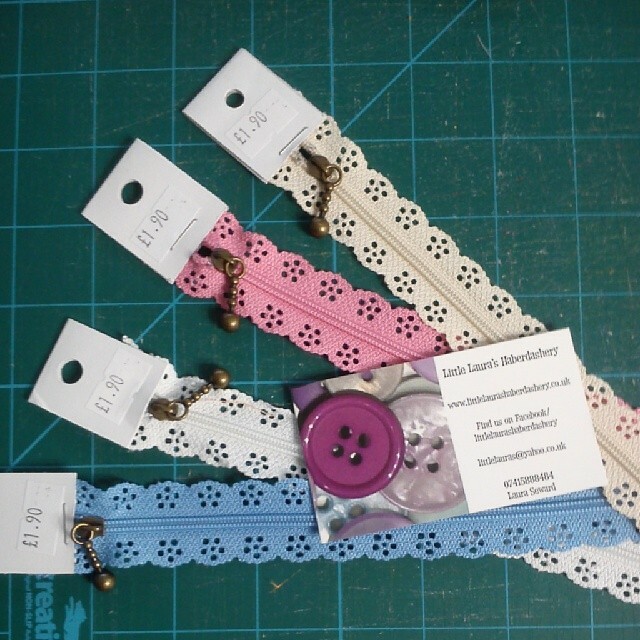 Those zippers are adorable and I am drooling over your fabric swapping! Those zippers are uber cute!!! 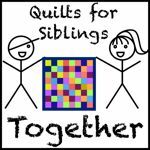 Great new additions to your stash! Oh, you did so well there! Have fun with it all. Some seriously lovely fabric swapped there. Well done for not breaking the diet but still getting the pretties. Wow, you did very well! I bought thread, a zip, glue refills and a stencil, so still being good. It’s not really as photogenic as fabric though is it? !